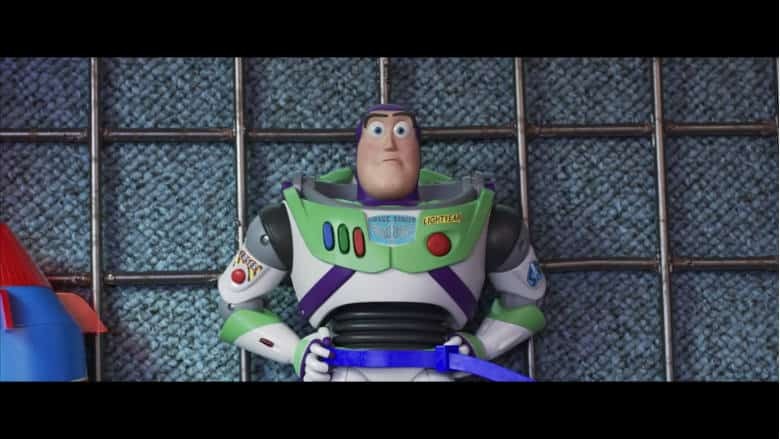 Toy Story 4 Trailer Takes Us to the Carnival | Nerd Much? If you were one of the many people who had their televisions tuned into the lowest scoring Super Bowl of all time, you likely heightened the experience by catching a few of the movie trailers on display during the festivities. And perhaps none of them were more anticipated than the new Toy Story 4 trailer. We didn’t get much from Pixar’s latest peak at flick, but it was 30 seconds of new footage – and our first look at Bo Peep’s return. Disney and Pixar dropped a synopsis for the movie last week, indicating that the fourth installment would take place during a road trip of Bonnie’s family. The Toy Story 4 trailer puts us at a carnival during the group’s vacation. And it’s here that the gang will come across the stuffed animals of Ducky and Bunny, voice by Keegan-Michael Key and Jordan Peele. The opening of the Toy Story 4 trailer reintroduces Woody with Bo Peep as the latter asks where Buzz is as he was supposed to meet them. Woody notes that he must have gotten held up. Quick cut to a Buzz being zip tied to a carnival game wall, and the introduction of Ducky and Bunny. “Up here astroboy” Key’s Ducky calls out to Buzz. The duo are apparently not impressed with Buzz’s inclusion on the prize wall. “You think you can take our top prize spot?” Bunny yells down to him. He begins kicking Buzz in the head a few times before Lightyear quickly traps it by closing his helmet. “In the vacuum of space, they can not hear you SCREAM!” Ducky belts out as his webbed foot gets closed upon. If you’re a fan of all things animated, check out our list of the movies that will be joining Toy Story 4 on the 2019 animated slate.